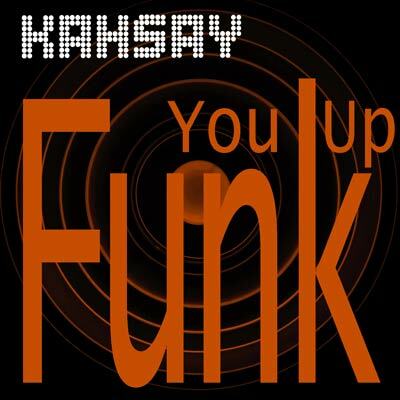 This is a sneak preview of my upcoming release “Funk You Up” that will be available on all streaming platforms April 25. Make sure to save the date. This is one of the funkiest songs I have written.